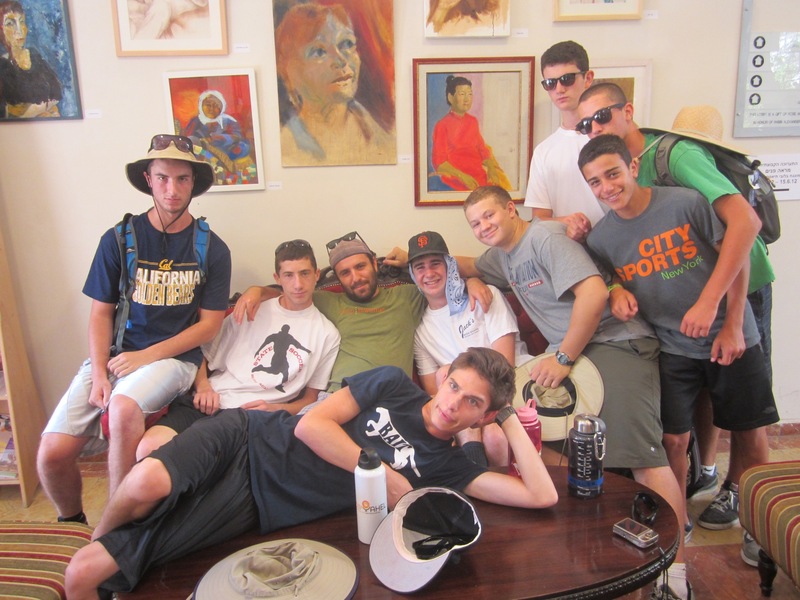 Aaron Mandel, Assistant Director of Teen Programs for Camp Tawonga, wrote a trip update on the first few days of the Teen Service Learning trip with Yahel in Israel. The group has now been in Israel for over three full days and things are off to a great start! 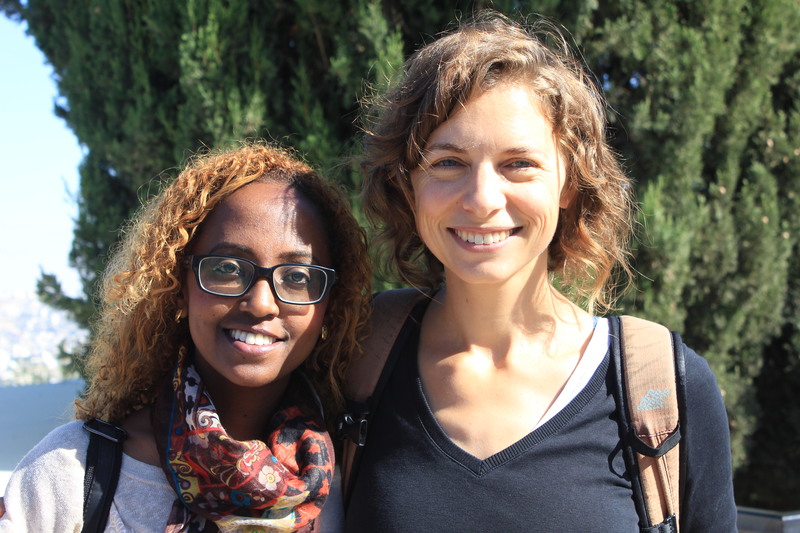 Upon arrival in the late afternoon, the group met Inbal, the Israeli staff from Yahel Israel who will be with the group throughout the trip and went to a promenade that overlooks Jerusalem for the first full group meeting and discussion in Israel. Dinner at their hotel that night overlooked the old city of Jerusalem. The group did a geography activity and got to bed early after the long day of travel. The next day the group toured through Jerusalem including the Jewish quarter of the old city and a visit to the Western Wall which was very special for the teens. The group also toured the City of David and got a lot of rooftop views of the city. Their guide taught them a lot about the significance of Jerusalem for many different peoples. For lunch this day the teens were all given their own allotment of shekels and allowed to choose from a few different restaurants to sample the local cuisines. 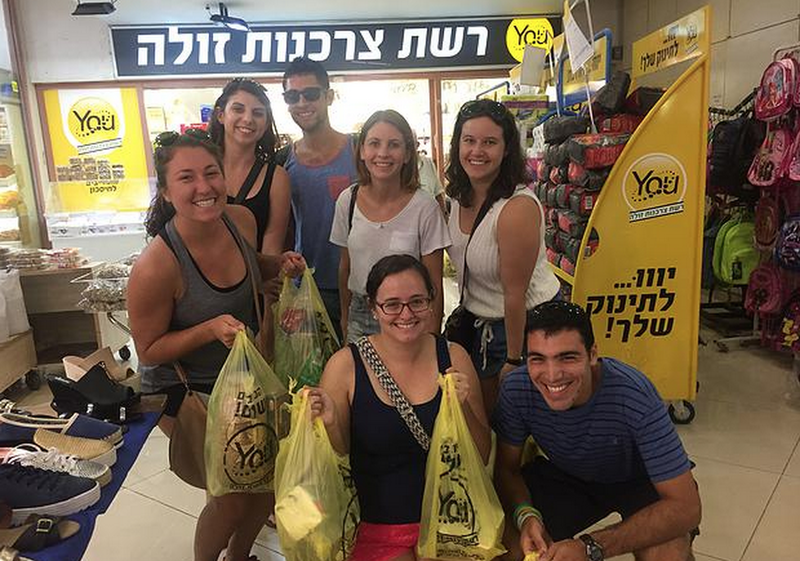 After wrapping up in Jerusalem the group headed to their home base for the next two weeks outside of Yavne and settled in. After dinner they had a session on “culture as an iceberg” to prep for their meetings with the community the following day. Yesterday the group spent the whole day getting to know the community, teens and key players in Yavne, the site of our service project. 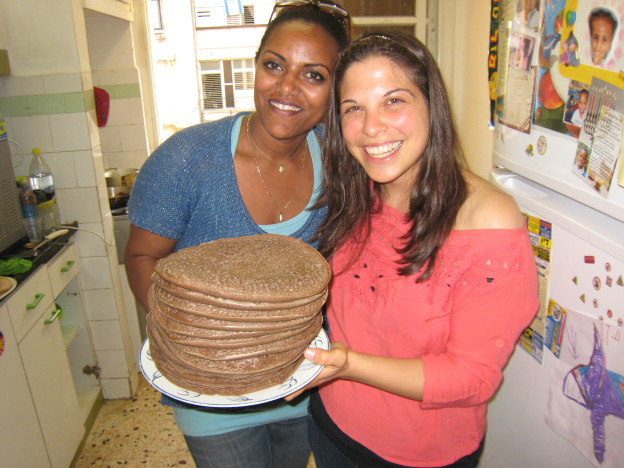 They visited a resource center for Ethiopian Israeli families and met many people from government agencies and the Friends by Nature NGO we are working with. 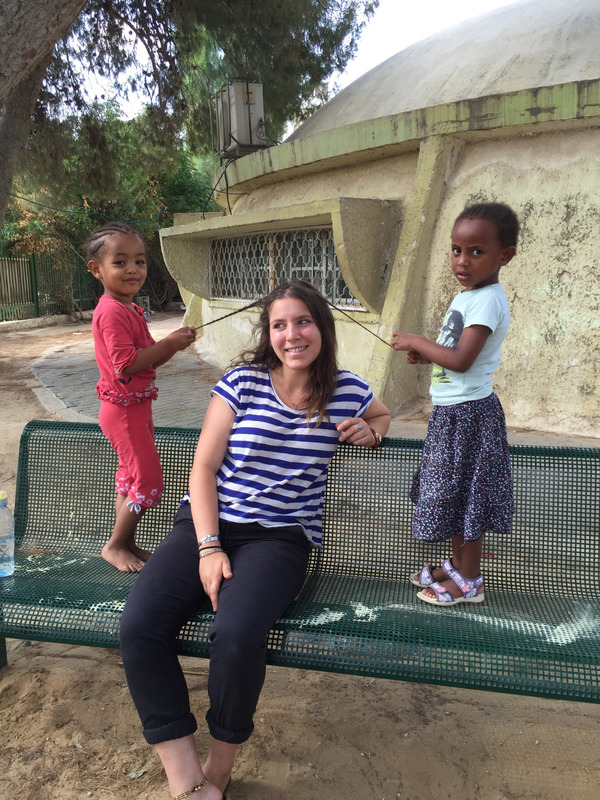 The group also spent the afternoon and early evening getting to know the group of Ethiopian teens who will be with them throughout the time in Yavne. Group get-to-know-you games and a BBQ dinner closed out the day and the staff all report that it was really inspiring and special to see the connections starting to be formed. 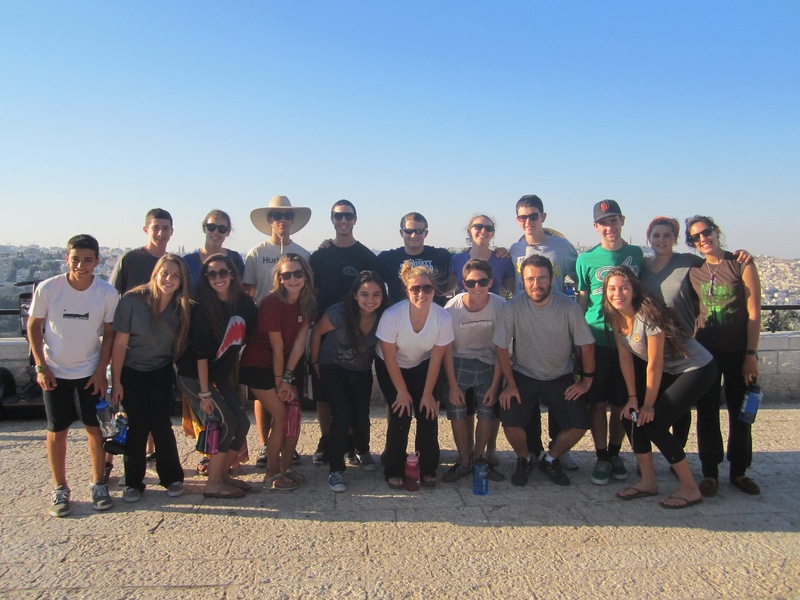 The work project begins today and over the weekend the group goes on a weekend Shabbat retreat to an ecological educational farm. Everyone is soaking in all the new sights and sounds and having a great time!